Nick Fury and Deadpool with a side of Sirius Black. Hysterical and action packed. 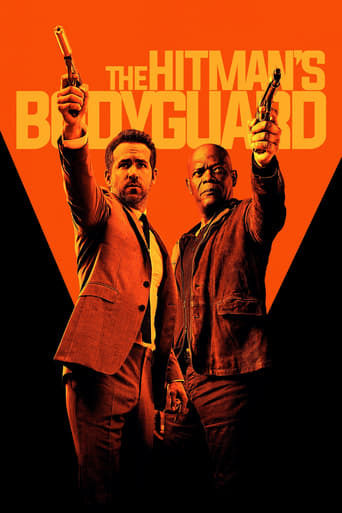 Sam Jackson & Ryan Reynolds have such a great chemistry! Great action comedy.